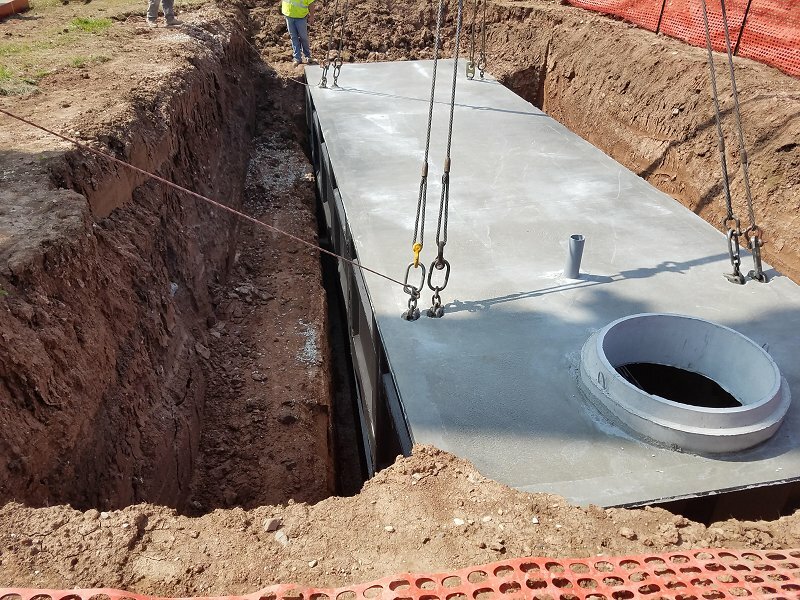 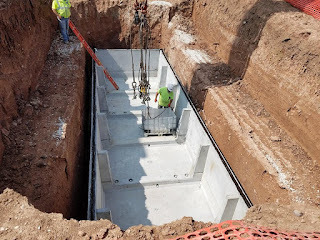 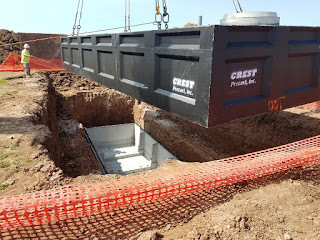 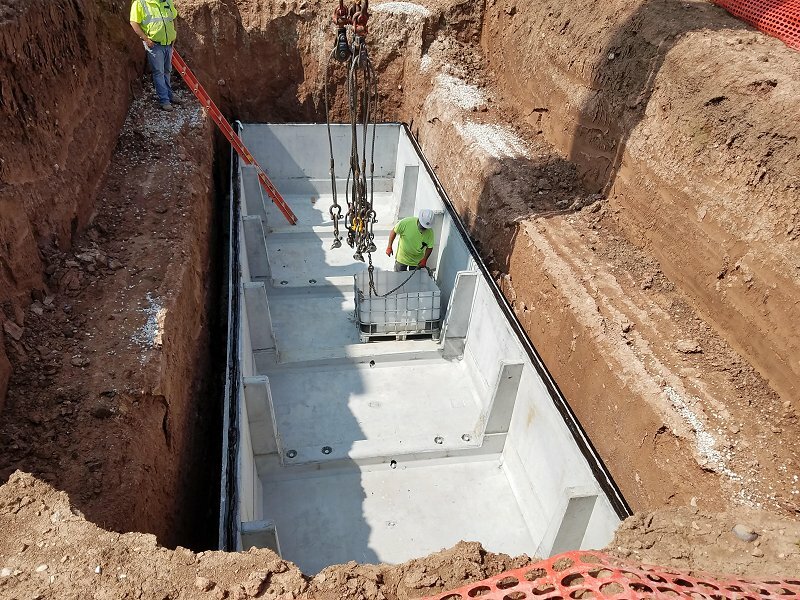 Crest Precast Concrete placed a 25,000 gallon Fire Protection Tank for performing arts center in Howards Grove, Wisconsin. 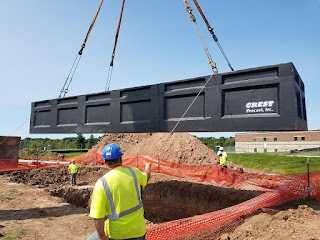 This section weight was 62,000 lbs. 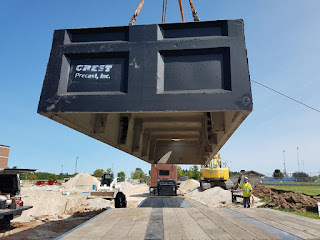 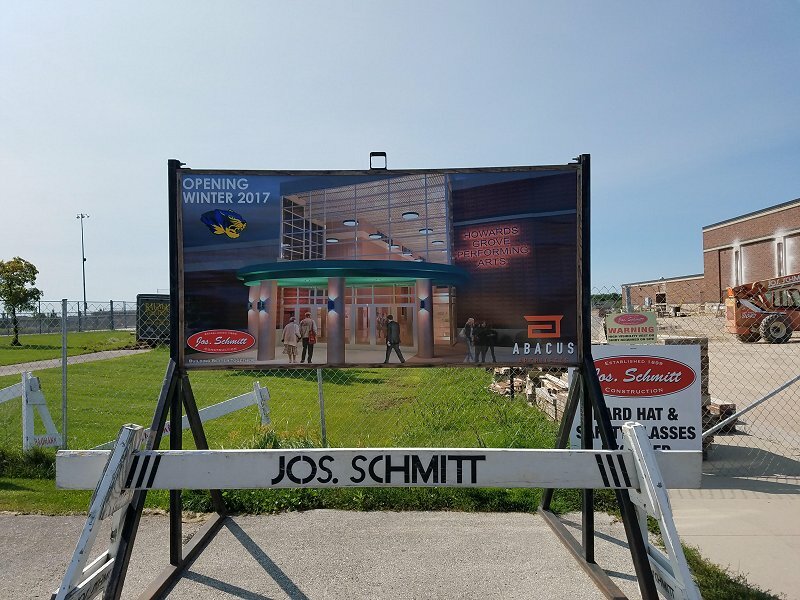 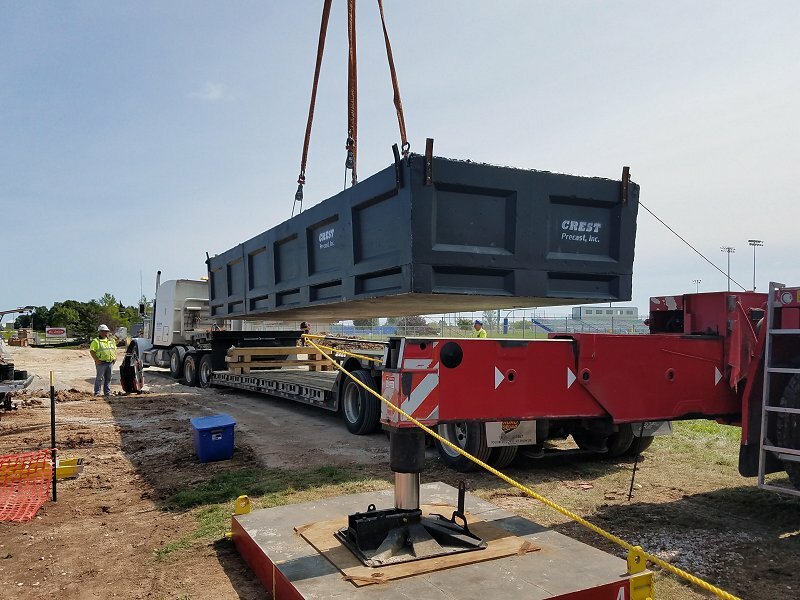 We were very proud to be a part of this project in Howards Grove, Wisconsin, a village in Sheboygan County on the far eastern part of the state near Lake Michigan.